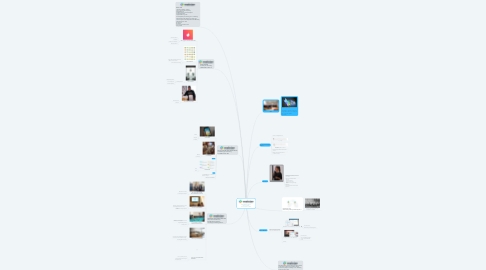 We at Meister never had issues hiring digital talent because - we worked on becoming an irresistible organization - have the right employer branding in place- and are proactively approaching our candidatesFind out more in this mindmap used in March 2019 for a presentation at the B2B Software Days in Vienna! 12 Step "FOOLPROOF" Sales Letter Form... 12 Step "FOOLPROOF" Sales Letter Formula! 12. WE WORKED ON BECOMING IRRESISTIBLE The product behind Recruiting 5 PILLARS based on Deloitte's "The simply irresistible Organization"
15. Is it easy to find digital talent? 15.1. How are you feeling about this?